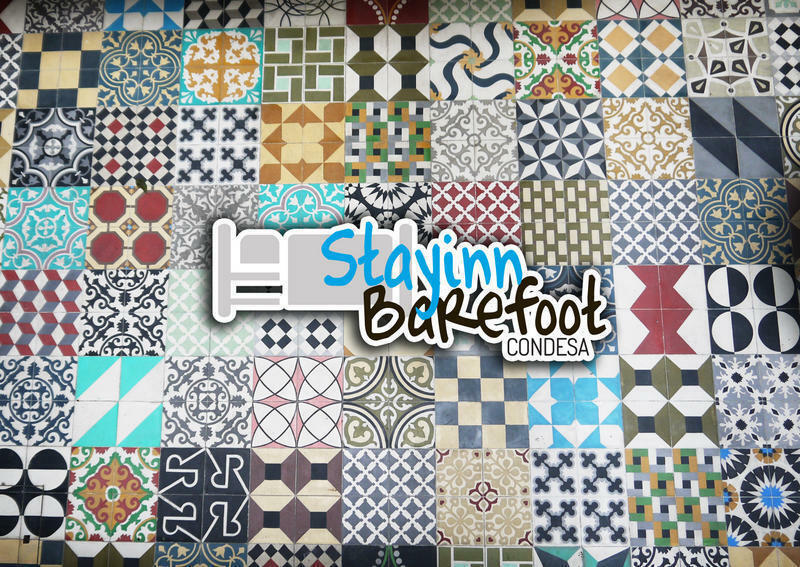 Stayinn Barefoot is a brand new hostel in the center of the bohemian part of Mexico city. The general idea of building this place, was to show every tourist a Mexico only few have had the opportunity of really experiencing, trying to take each and everyone of them to the center soul of Mexican life. 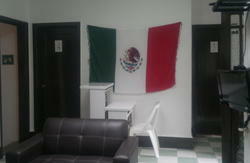 This hostel is part of a backpacking agency that takes you to places all around south east Mexico. We call this trips 'Regional trips' well they are journeys around each of our hostels, no longer than three day ride, leaving and returning to the hostel, taking you to places you could not or would not visit otherwise. Place you have only seen in pictures where you will live like a real Mexican would. Today we are opening this one, but we are very to close to open eight more all around Mexico. Be the first one to try the Barefoot experience. Traveling Barefoot means letting everything go to live life as free as you could be, so you can learn and grow from what you see. You can also travel all through out south east Mexico with us. For the moment we are just opening our first hostel in Mexico city, but wait at the announcement of the rest. Each one of them located in an strategic part of this country so you could visit as much as possible. Take line 5 direction 'Pantitlan'. In Pantitlan station transfer to line 1 direction 'Observatorio' and get off in Chapultepec Station. Leaving the metro station walk a block on Veracruz st. Then turn right in Zamora st. Walk three blocks and turn right again on Juan Escutia. Walk half block on Juan Escutia. You will find the hostel on your right hand side, number 125. From the airport take bus line 'Circuito Bicentenario' direction Chapultepec, get down in Chapultepec. Then turn right in Zamora st. Walk three blocks and turn right again on Juan Escutia. Walk half block on Juan Escutia. You will find the hostel on your right hand side, number 125.